Why Do Teachers Love Us? Teacher’s Learning Center (TLC) has been offering graduate courses for teachers for over 9 years (previously through North Dakota State University). 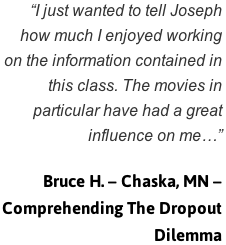 The founder and head instructor, Joseph C’de Baca M.Ed. 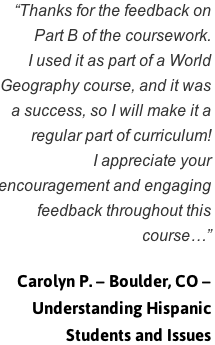 began holding the classes on location in the Denver-metro area (see below image). Mr. C’de Baca has 15 consecutive years of full time classroom teaching experience in Denver Public Schools. 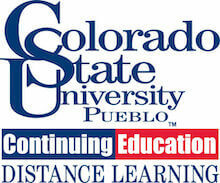 He began TLC by offering his own originally created courses on the topic of Hispanic students and issues. Over the past 9 years the courses have been transitioned into independent-study correspondence format. 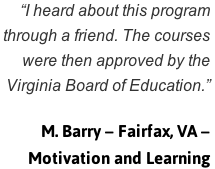 Additionally, the course offerings have since expanded to include other practical and relevant topics for the modern classroom. K12 teachers nation-wide earn post-baccalaureate professional development credit from TLC's accrediting sponsor Universities. TLC courses have been taken by K12 educators in all 50 states, and also other territories such as Guam and US Military bases overseas. Great reading for enjoyment and learning – while traveling, on vacation, or anytime. 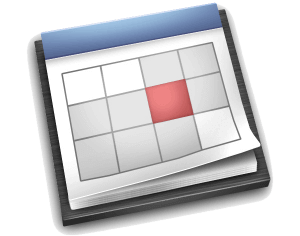 Keep your schedule free. No vacation interruptions for class attendance. No rigid class schedules or inconvenient meeting times. No driving necessary, no wasted travel time to class locations, and no child care needed. "Don’t Wait Until Your License is About to Expire or the Pay Increase Due Date"